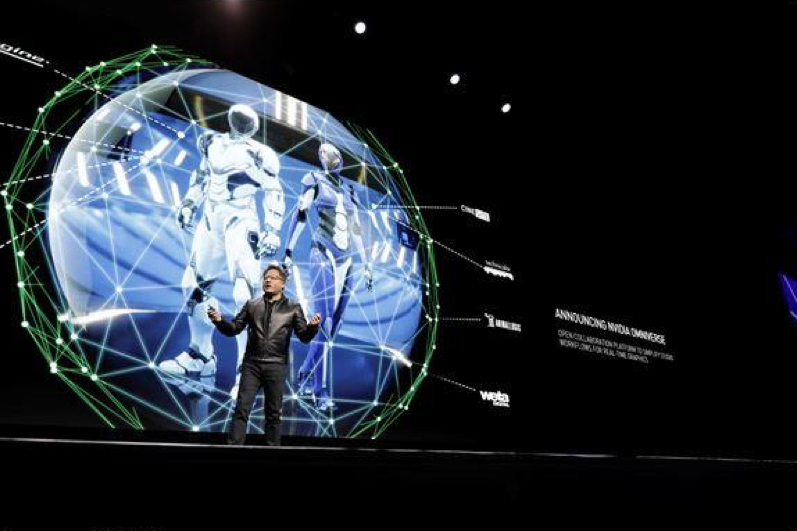 Bob Igor put the finishing touches on his $71B Disney deal for 21st Century Fox just as Jensen Huang, CEO of Nvidia, kicked off the firm’s annual GTC conference to announce Omniverse which could streamline the toughest and most expensive part of the M&E industry … production. Disney took possession of 21st Century Fox which includes Twentieth Century Fox, Fox Searchlight Pictures, Fox 2000 Pictures, Fox Family, and Fox Animation; Fox’s television creative units, Twentieth Century Fox Television, FX Productions, and Fox21; FX Networks; National Geographic Partners; Fox Networks Group International; Star India; and Fox’s interests in Hulu, Tata Sky, and Endemol Shine Group that includes franchises like The Simpsons, Marvel, Star Wars and Avatar under the same roof as the Mouse’s family. And with the upcoming roll-out of Disney + streaming services you know he’s going to want to get that huge (and valuable) library of content prepped to stream to folks around the globe as quickly as possible. 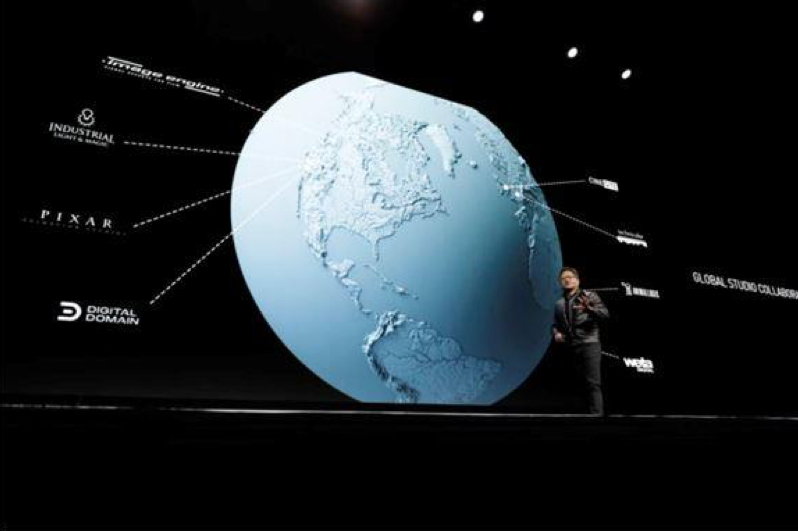 Okay, the importance of Omniverse got a little buried in Huang’s three-hour technology heaped keynote at San Jose Convention Center. During the keynote, he spelled out what the company was doing to progress accelerating the sprawling data centers that power the world’s most dynamic industries. He rolled out a spate of new technologies expanding on the company’s work in AI, deep learning, and ray tracing, as well as graphics enhancement that were adopted by industry leaders and incorporated into offerings from the world’s biggest name service providers like Microsoft Azure. The Omniverse announcement was important to Igor and the rest of the content production industry because it could dramatically change and speed the production of movies and shows streaming viewers want to view on their screens. M&E may be just entertainment to you; but to the people in the industry, it’s a big deal. 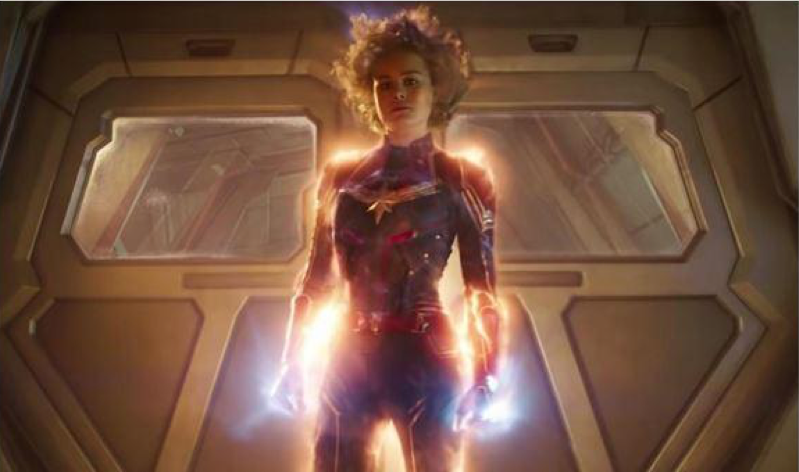 According to PwC’s most recent report, the industry is projected to reach $792.3B by 2022 and the MPAA (Motion Picture Association of America) says it will be created by more than 972,000 independent shooters, production and distribution folks worldwide. A number of Huang’s announcements will impact the quality and speed of video content people get to enjoy, but it’s Omniverse – and the stuff in it – that could change darn near everything about the creative process. 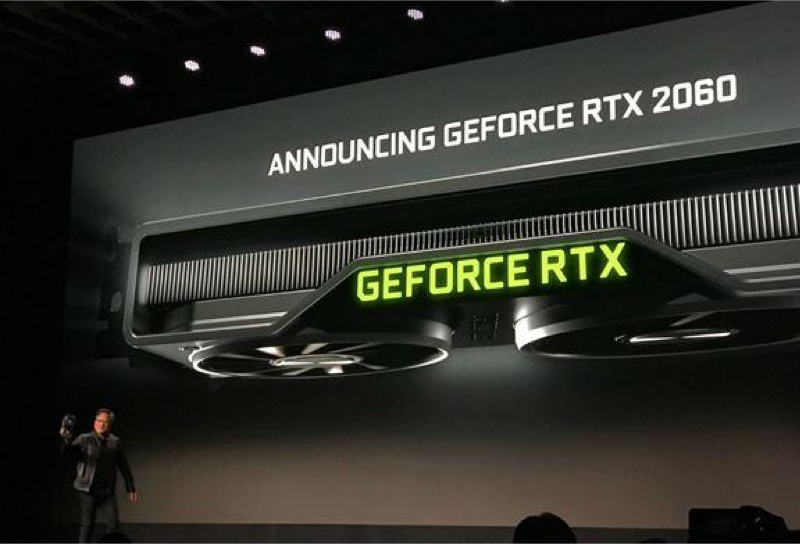 Landing Space – Nvidia’s Geforce RTX and advanced ray tracing technology looked as powerful as it is in real workflow. The solution is based on Nvidia’s Turing GPU (graphics processing unit) architecture which enables video production people to create, refine and enhance/improve content. Goose (the cat) has razor-sharp claws, Carol Danvers can shoot death rays from her eyes, and the Skrulls have remarkable and realistic-looking facial features. The RTX real-time ray tracing technology is what has put Nvidia at the top of the graphics marketplace and the combination that production/post folks turn to to get the job done right the first time. To show off ray tracing, Nvidia reworked Quake (a 1990s first-person shooter) to render and change lighting effects on a visual scene to simulate the physical behavior of light in almost real-time. Then, Huang showed a 2019 BMW 8 Series Coupe beside a real-time rendered car and challenged the audience to tell the difference. Most production people we know, especially those in VR and volumetric content production, know the technology and rendering techniques much better than we do; so we checked with them following the event and will cover those points later in this column. But to find out more than we really wanted to know about it, we turned to our pixel-chasing friend Dr. Jon Peddie, Jon Peddie Research. The first thing he said was that it’s big, huge even. Simply stated, it’s the physically accurate, photorealistic representation of objects film and video people use to create breathtaking animation (like the creative works from Pixelworks) and the creative work from ILM (Industrial Light & Magic) as well as the hundreds of post production and special effects studios around the globe. Coupled with 3D modeling, it uses extensive and complex libraries and has become an integral part of the content creation process that keeps people glued to their screens. Nose to Nose – The advanced capabilities of Nvidia’s graphics technology enables video production teams to quickly produce film elements that look impressive–even up close. 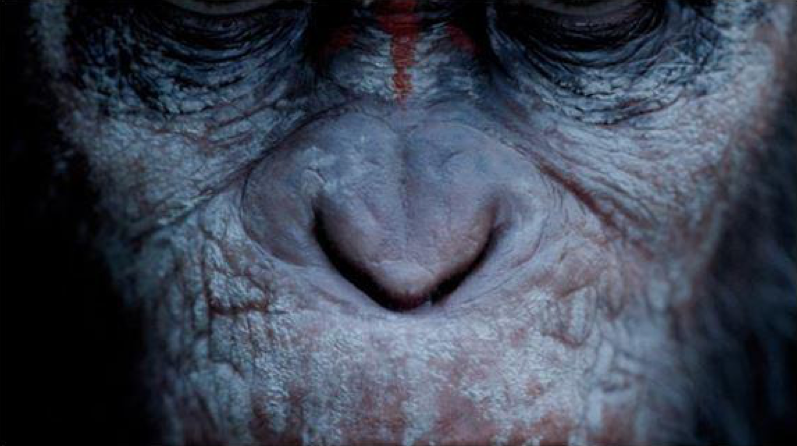 Thanks to ray tracing (and a lot of talented folks), the apes looked really real in The War of the Planet of the Apes) and Kong looked more like himself in the 2005 film as opposed to his first appearance in 1933. Peddie estimates there are about 2.1M 3D rendering software users; and with every studio and distributor pushing for more and more good content, he estimates it could be a quarter of billion-dollar market in 2023. He noted that ray tracing is the most essential general-purpose rendering technique available. It’s not the only rendering technique, nor is it the fastest; but it is the most accurate and can be the most photorealistic. It has become an indispensable tool in the movie/series industry. In other words, the technology is great for content production and it is even better than great in the hands of a highly skilled editor, special effects craftsperson or production/post person. Global Production – Film editors, special effects, audio and other creative post production people are no longer tied to a specific studio but are spread across the planet. Film producers work with a large number of creative talents to get the best creative work possible no matter where they are located. However, the high-powered workstations and software tools were (and are) in post facilities located where the professionals want to live/work rather than next door to the studio. Previously, since no executive producer, show runner or project investor wanted to entrust the success or failure to the best creative content available, hard disks of precious creative work were shipped to the facility to do their magic. 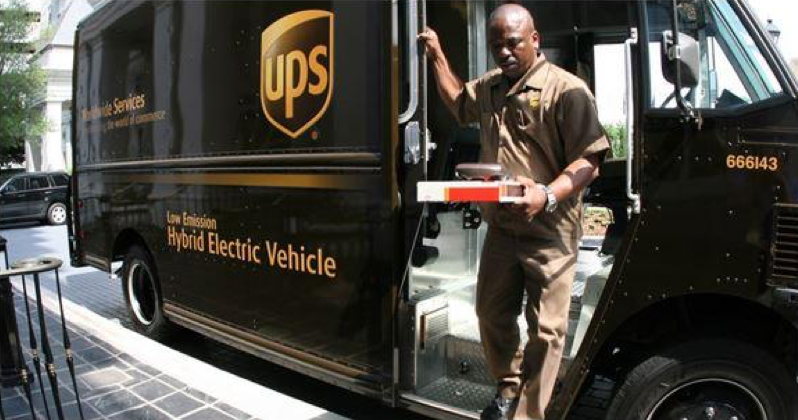 Post Delivery – To get content to the best possible post production teams – regardless of where they’re located – producers have historically relied on overnight shipping and delivery. And the content was securely shipped back and perhaps then on to another member of the production team, adding time and financial investment to the production schedule. For the majority of projects, time was their most critical/scarce investment. While the game, IT and other solution providers didn’t go bananas when Huang unveiled the firm’s global studio collaboration, we could see that it just might be the most important development/introduction to the film/series industry since celluloid cinema film. Huang noted that accelerated creative content production wasn’t just about chips but the collaboration, codesign, continuous optimization of chips, system, algorithms and applications. The Nvidia ecosystem includes more than 1.2M developers, 125 GPU-powered systems among the world’s 500 fastest supercomputers and more than 600 applications powered by platforms including those by Adobe, Avid, Dolby, Autodesk, Dassault Systèmes, Pixar, Siemens, Unity, Unreal and Weta Digital – the latest version of every tool a production/post person would need to optimize his/her creative work, reduce production time and virtually eliminate nonproductive time. To illustrate that Omniverse is ready for film/series production today, Huang showed a live demonstration of an actual project using multiple applications to create and share scenes across different teams in different locations. One artist using Maya with a portal to Omniverse collaborated with another creative using UE4 and both could see live updates of each other’s changes in their application. It could cut days, weeks, maybe even months off the project’s production schedule. 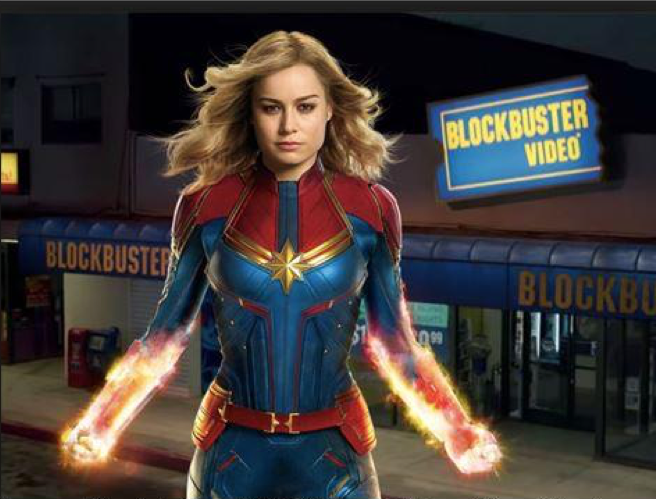 Sure, it worked beautifully for Hans Zimmer and his Remote Control Productions team when they worked on Captain Marvel; but cripes, Disney (now the owner) is on its way to racking up $1B so the production budget probably wasn’t a major concern. But how about normal folks, Indie filmmakers? Lewis ran the shooting/production of Invisible, created/directed by Doug Liman (The Bourne Identity, Edge of Tomorrow). It was the first major scripted VR mini-series designed specifically for 360-degree virtual reality. “We had teams working on the production on both coasts and Doug was working in parallel on other projects and needed to constantly preview the work,” Lewis recalled. “In addition, this was a pioneering project. We had to develop/refine our production tools/techniques to produce Invisible. Combine the two and you’re faced with some enormous hurdles. Blocking Scene – 30 Ninjas’ Lewis Smithingham (center) goes over the set-up of a scene for Invisible with producer Don Limon (back to camera). “Team members would work on a few frames or segments, package them up and overnight them to other members of the team or to Doug,” he continued. “Shipping was one of our major budget items for the series. 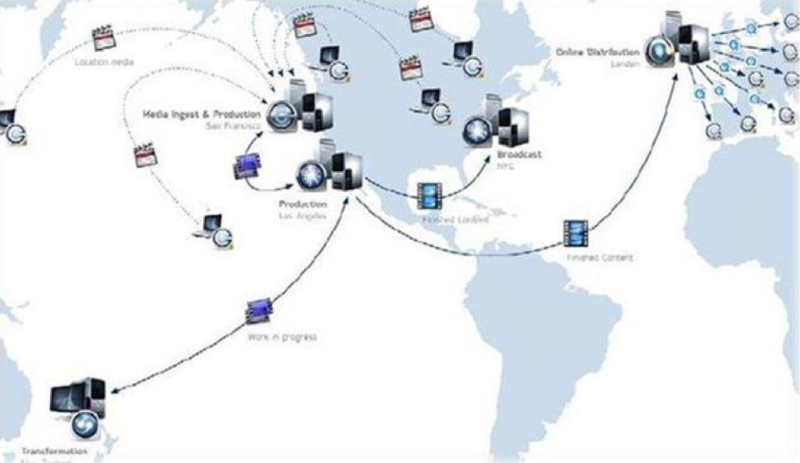 But the time lag of not being able to work together in realtime or near-realtime, having to develop/duplicate production tools on both coasts was a major challenge. Cirina Catania has worked on more than 130 film, TV and new media projects around the globe; and over the past two years, she has been focusing on meaningful documentaries. She is in the process of finalizing a doc entitled Kionte’s Storey, highlighting the dramatic journey of a Marine corporal who lost his lower right leg to an IED (improvised explosive device) in Afghanistan. Remote Post – With many of her projects, Cirina Catania has found that fast, reliable Internet isn’t available to her in places such as in the high desert (l) and on the Amazon (r), so she has to resort to the multiple storage solutions she takes with her on her ventures to work on production when she has some free time. She has shot projects in Nevada’s high desert where the closest access to half-way decent Internet connectivity was hundreds of miles away and in the Peruvian Amazon where even satellite communication was iffy. Headquartered in Toronto, Cream has built a strong reputation producing documentaries as well as VR/volumetric series and projects for Hulu, HBO and major clients like Lexus and Microsoft. Sneakernet – When production work is being done in-house at Cream Productions, creative director Andrew MacDonald (l) and other team members often resort to sneakernet technology – moving storage systems from one workstation to another – to keep the project on schedule and meet deadlines. At other times, they need specialized high-performance systems (r) to handle the GPU-intensive work. Increasingly, there are projects that require monstrous computing power that a studio doesn’t have in-house such as a recent project shot in 8K with lots of layered heavy effects, spatialized music and more. For that heavy load, Cream contracted with SIRT (Screen Industry Research and Training Centre) for a 48-node render system that required 14 days (round the clock) to render a 7-1/2-minute project. With a film project, one of the toughest jobs is that of the EP (executive producer) who not only has to help get the funding for the project but also manage every expense to bring the film or show on or – preferably – below budget. To get some input from the loneliest person on the project, we touched base with Aaron Semmel, an executive producer we met a year ago at the HPA (Hollywood Professional Association) conference. 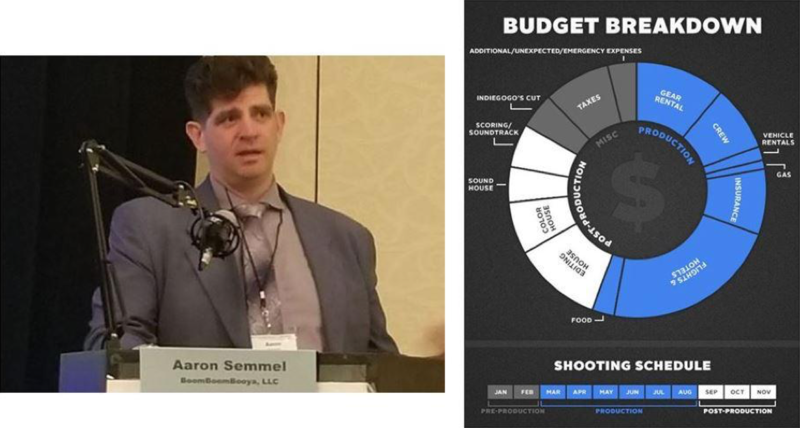 Budgetmeister – Executive producers like Aaron Semmel (l) have one of the more thankless jobs in the production of a film or series project, satisfying the needs of investors and the audience by meeting the team’s critical goals – time, money, budget. For the past 15 years, Semmel has been responsible for a wide range of co-production projects with Critical Content, Big Fish Entertainment, GRB Entertainment, Pilgrim Studios and others. His company, BoomBoomBooya, is currently working on several television and feature film projects that are in various stages of development and production. With the rapid shift of studios/production facilities combined with the unprecedented demand for films and shows he said budgets still aren’t infinite and if anything, have become tighter. The only problem is I’m a storage guy … you know, like to get up in the morning, go to the office and pat the box that holds all of our work; and we think everyone else should do the same. Igor and Huang just stared at us.